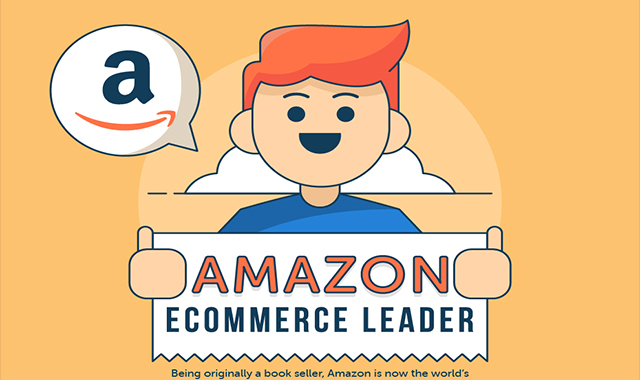 Amazon – The eCommerce Leader #infographic ~ Visualistan '+g+"
There is no doubt that Amazon is one of the most recognizable brand names in the whole world. However, its founder Jeff Bezos had a bit more modest goals in the beginning. Who would have thought that a simple online bookseller would become the world’s biggest online store?